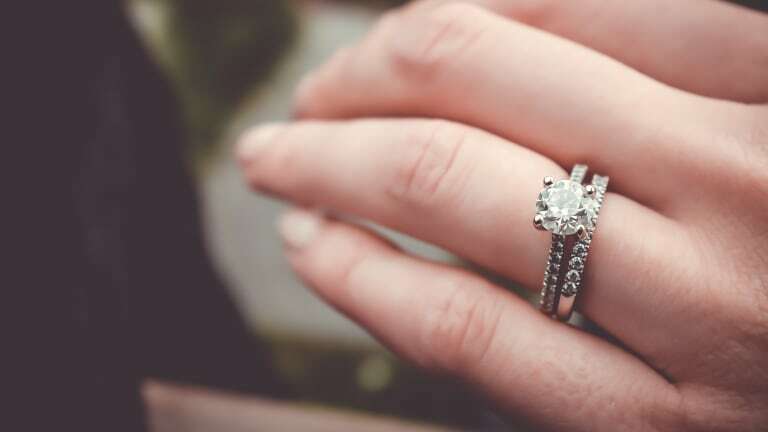 Regardless of relationship status, what girl hasn’t thought about what kind of engagement ring she’d like? 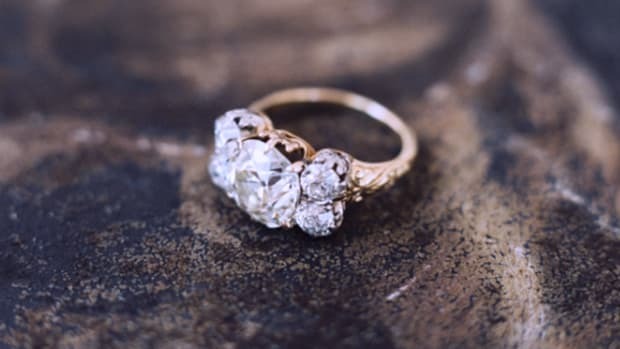 Especially after a season of engagements and weddings, your Facebook feed full of hands proudly displaying adorned ring fingers, you can be forgiven for daydreaming about your own future bling. 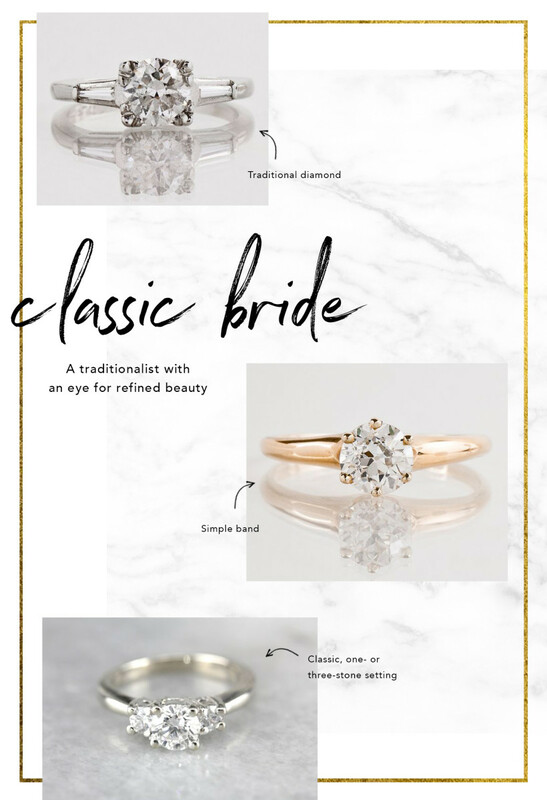 Whether you’re single and curious about what ring styles you like or you’re dating and ready for your boyfriend to "accidentally" discover your Pinterest wedding board, we have an easy style guide that will help you discover what ring styles suit you best. You are all about elegance and prefer a streamlined and timeless look. 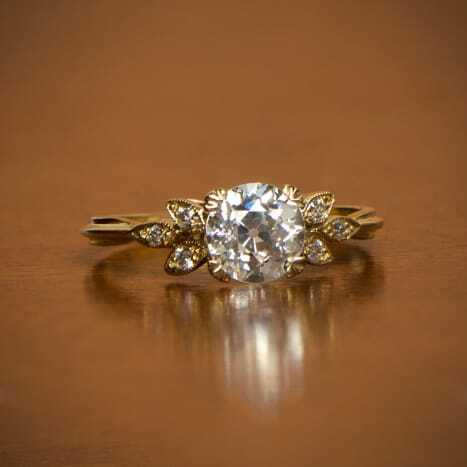 A standard solitaire or three-stone engagement ring is right up your alley, mirroring your classic tastes. 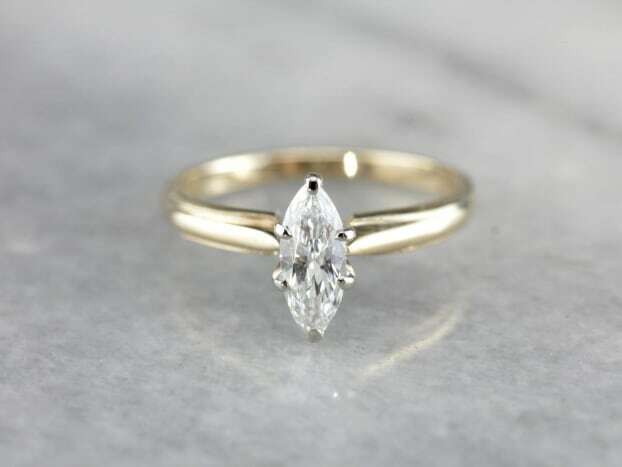 You know that you can’t go wrong with a simple yet stunning ring. 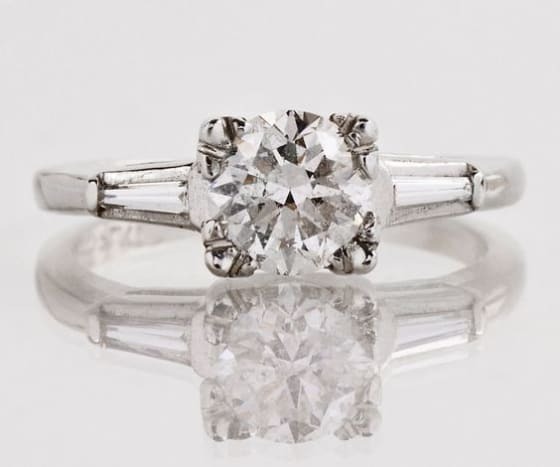 Think Grace Kelly’s iconic princess-cut ring. 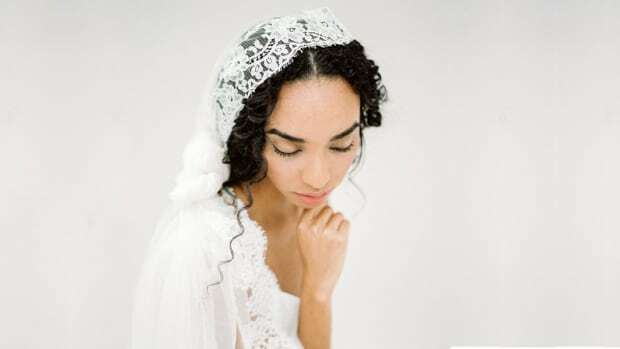 Unlike the classic bride, you can’t stand the idea of just a plain diamond. Where’s the color? Where’s the excitement? 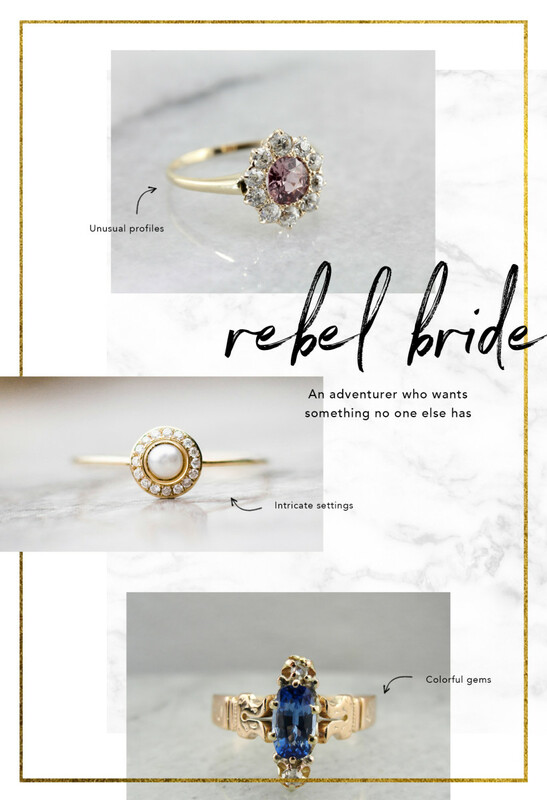 You’re a rebel at heart, and you want an engagement ring that reflects that. You’re not afraid to try experimental styles, especially rings that stand out from the rest. 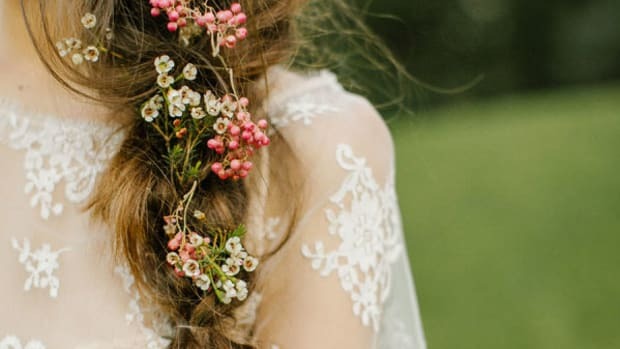 Go for a splash of color by looking for colored stones that reflect your personality or even a pearl wedding ring for a unique yet understated look. 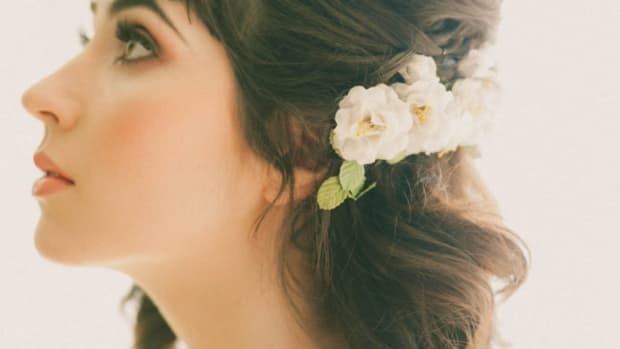 If your idea of a good weekend is one spent elbow-deep in vintage stores, then you undeniably have an appreciation for these old-school wedding ring styles. 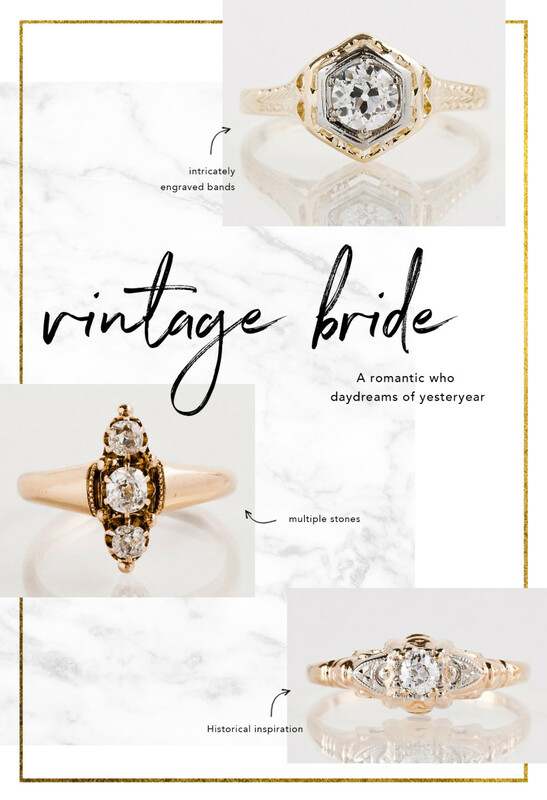 Your style is already influenced by the fashion of the past, so go all in on a ring that echoes your unique vintage tastes. 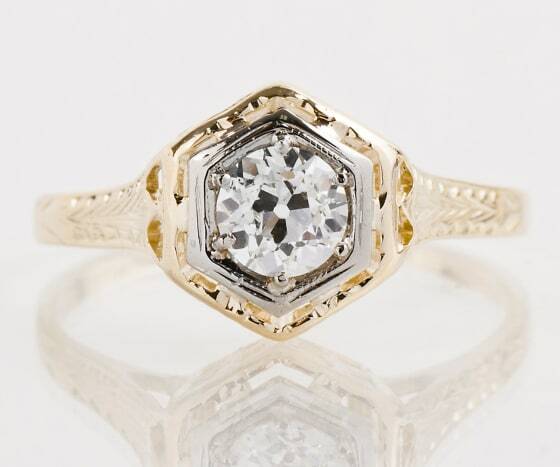 Embrace the intricate metalwork of Edwardian rings or go for the angular cuts of art deco styles. 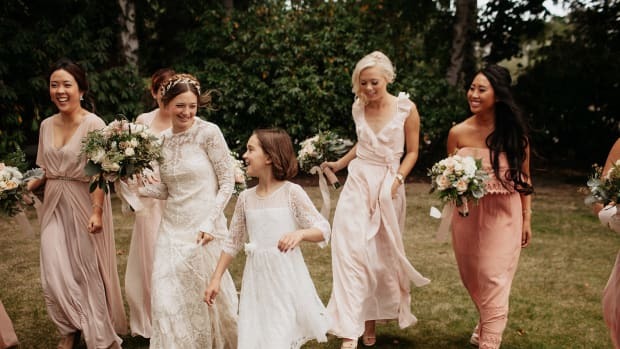 If giant stones and over-the-top glam isn’t your cup of tea, you’re probably a sweet and simple bride who prefers understated elegance to exuberant glamour. 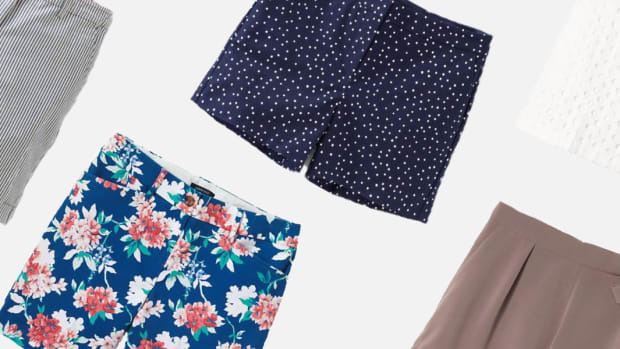 Simple isn’t a bad thing; your style is about that graceful touch of femininity that is always timeless, regardless of current trends. 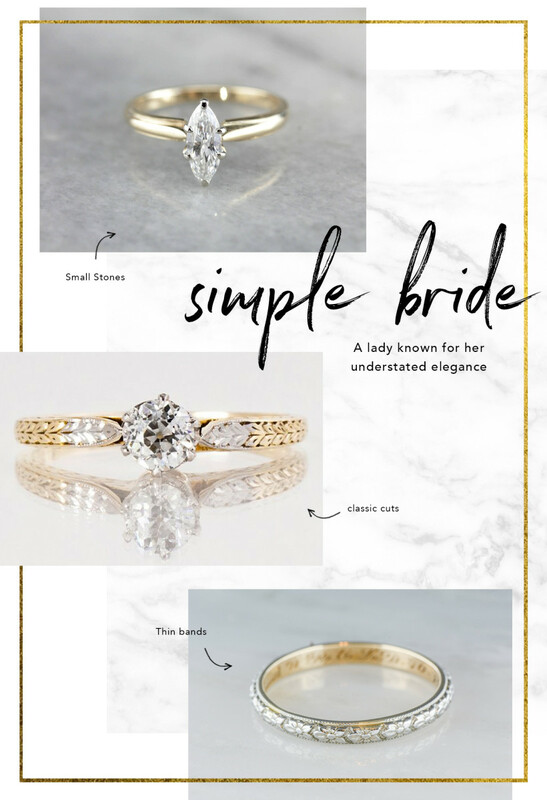 Take a peek at these delicate rings, with small stones and thinner bands, to create a look that proves that less is sometimes more. If you are inspired by nature and have a passion for girlie designs, you might prefer a ring with a similar style. 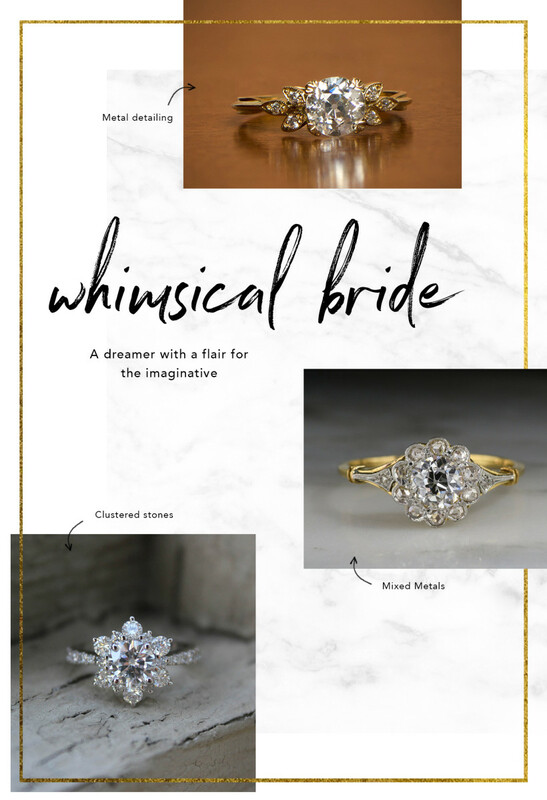 Even if you’re not a full-blown floral-crown-wearing kind of gal, a subtly floral-shaped diamond or a band that mimics vines or leaves could still be perfect for your more whimsy tastes. 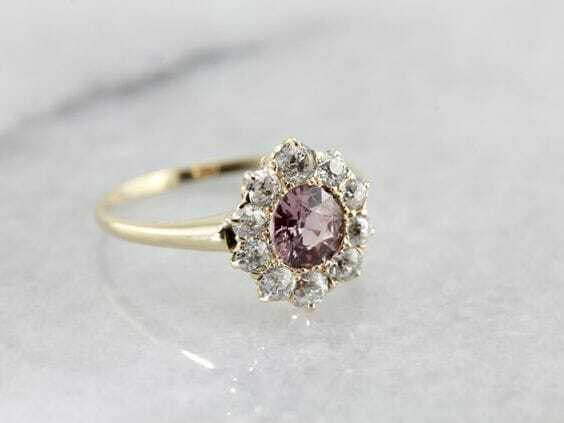 There is a sweetness and femininity to these rings that will set your heart soaring every time you look at your hand.